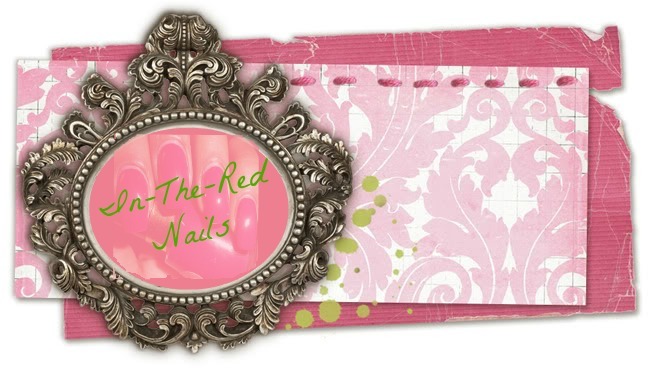 In-The-Red Nails: Versatile Blogger Award for Me...say whaaaat!!! 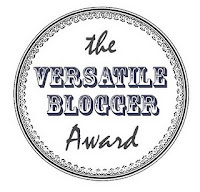 Versatile Blogger Award for Me...say whaaaat!!! Hey loves, I was nominated for my second award by the lovely Trouble Maker on Heels!!!!!! The kind Ania shared this award with me and I am completely humbled. It's so nice to be recognized by your peers. Make sure you check Ania out. She does some gorgeous beauty posts, not just polish but make-up too, and she's super creative. Check out her Autumn challenge post today, it's so fun and different! 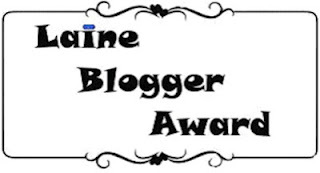 Nominate up to 15 other bloggers and let them know you nominated them. 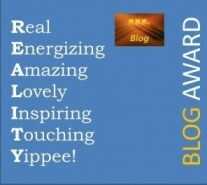 Thank the person who nominated you in your award post and share a link back to their blog. 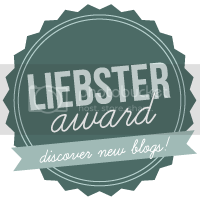 Put the Versatile Blogger Award in your post. I get really silly when I'm sleepy. I'm really shy, especially in large groups. My niece ate all my oreos last night. I can't wait for the final episodes of Breaking Bad. Thank you for nominating me hun, xoxo. This is so sweet, thanks!!!! Hi Ylenia, you deserve it!! !